Sandy needs your assistance in running her gift shop. Lots of customers are coming to buy something special there and Sandy obviously doesn't have enough time to provide quality service for all of them. 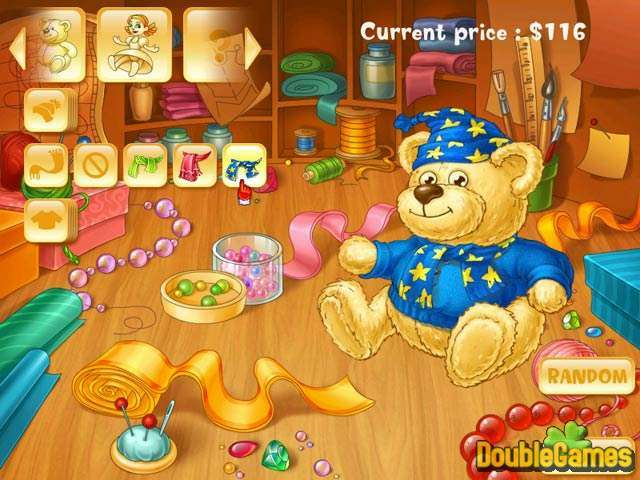 Use all your time management experience to improve the situation in a challenging time management game, called Believe in Sandy: Holiday Story. 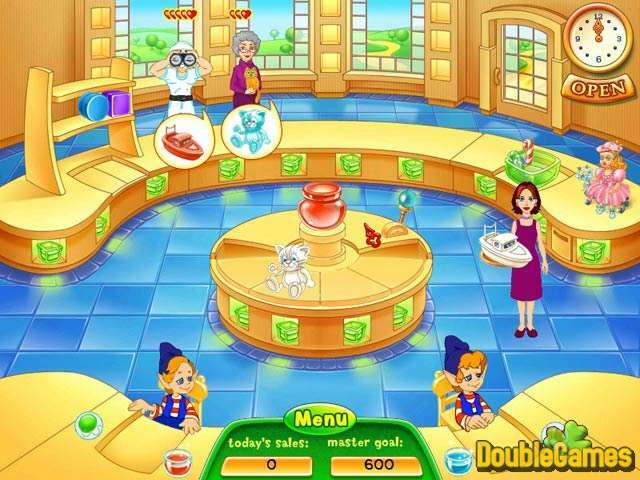 With the help of two elves you can create unique gifts and as a result build the best Gift Shop ever! Enjoy playing! 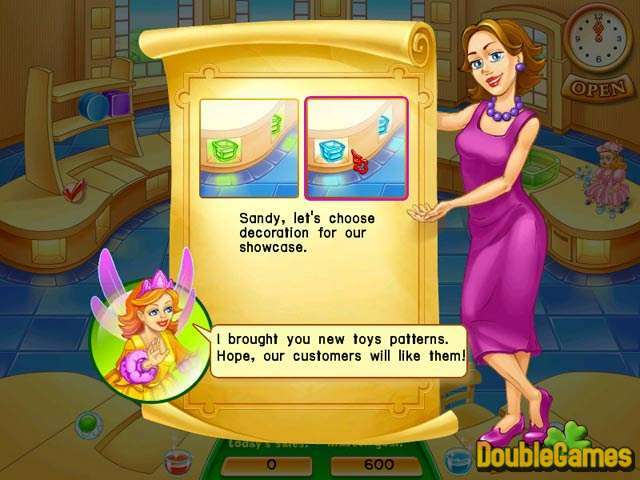 Title - Believe in Sandy: Holiday Story Game Download for PC Description - Don't miss Believe in Sandy: Holiday Story, a Time Management game designed by AlterLab Game Studio. Sandy needs your assistance in running her gift shop!